Next month I will move over 5,000 miles away from my current home here in Budapest. As it is in my nature to be as prepared as possible, I have started trying to teach myself Korean. Key word: trying. Prior to moving to Budapest, I bought an audio teaching tool – Pimsleur’s Hungarian. I played the first CD relentlessly and even recorded a short clip of myself saying, “Elnézést, beszélsz angolul? Egy kicsit beszélek magyarul. Amerikai vagyok.” (which means: “Excuse me, do you speak English? I speak a little Hungarian. I am American.”). I just listened to it again and cried a little from laughter. My pronunciation was ridiculous at best. One of the major problems with the audio course was that I am not an auditory learner. Once I moved to Budapest, I picked up Hungarian far faster than most of my counterparts. Part of the reason was that I actually tried. I spoke Hungarian to anyone I came in contact with. I ended up taking 36 lessons (18 weeks) at a Hungarian language school, which just so happened to be called the Hungarian Language School (crazy, I know). I thrived there as well, which was the complete opposite of my Spanish experience. I started learning Spanish when I was in 10th grade (back in 2004 or so). As studious as I was, I did not excel in it. Yes, I made A’s, but my grades did not reflect my actual knowledge. In university I started out as an International Studies major and Spanish minor (my major required a language minor). I struggled. I managed to pass the intermediate level by using good sense versus, again, actual knowledge. I learned patterns and figured out how to use examples at the end of exams to help me figure out the answers in the beginning. Unlike my other classes (some close friends have lovingly called me a “know it all”), I never volunteered. Many people were far more advanced than I was and always took the lead. Staying quiet is not how you learn a language. The first day of my advanced Spanish class was one of the biggest wake up calls I have ever had. I vividly remember panicking as the professor was going around the room. In my head I was screaming, “PLEASE NO. SERIOUSLY NO. NO QUIERO.” Right before he called on me, class ended. He said, “Jueves,” but there was no “Thursday” for me. I ran back to my residence hall, hyperventilating. I dropped the class and changed my major and minor. I had been thinking that Anthropology was better suited for me anyway, so this was the final push I needed. In the end, I made the right decision: I ended up with a 4.0 in Anthropology and a 3.86 in International Studies. I do regret not pushing myself more in Spanish though. I would like to live in South America one day, but I suppose I will cross that bridge later. 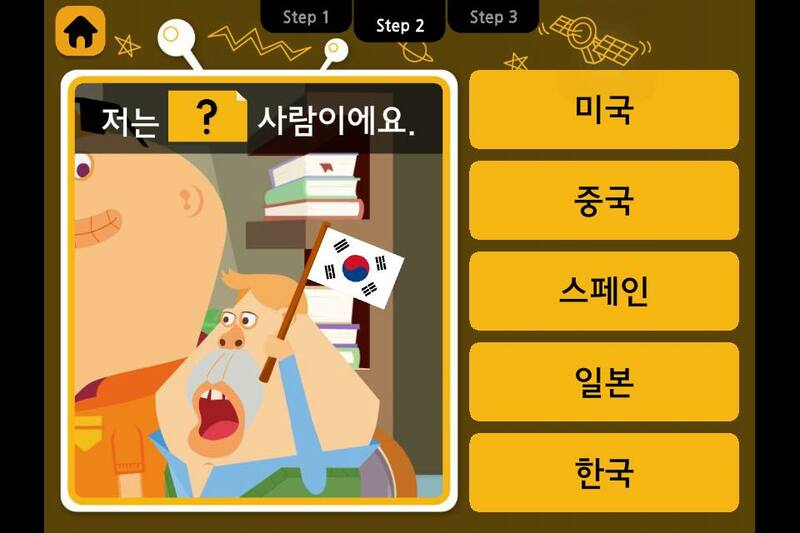 For the past two weeks, I have scoured the internet for some ways to teach myself Korean. 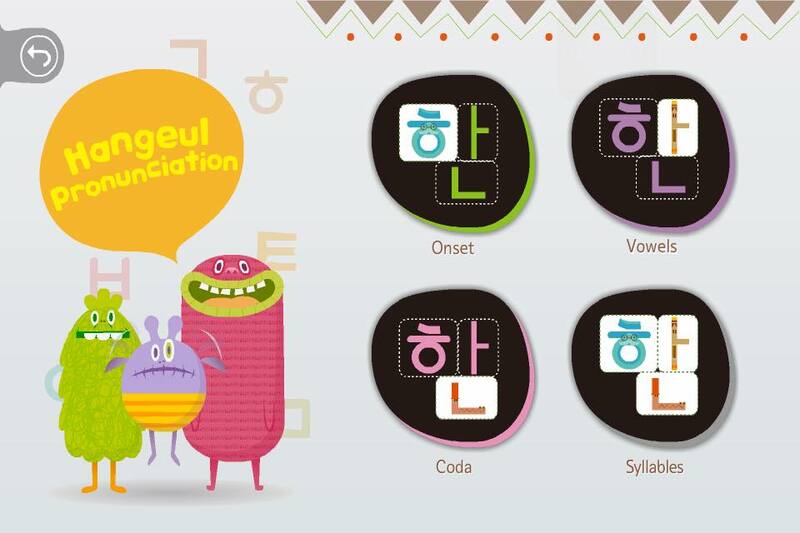 I thought it would be best to start with the Korean alphabet, Hangul. Reading the Latin alphabet versions of Korean words completely screwed up the actual pronunciation for me – I would make the pronunciation “American” or “Hungarian.” By learning Hangul, I will most likely have a better understanding on the proper pronunciation of the letters. 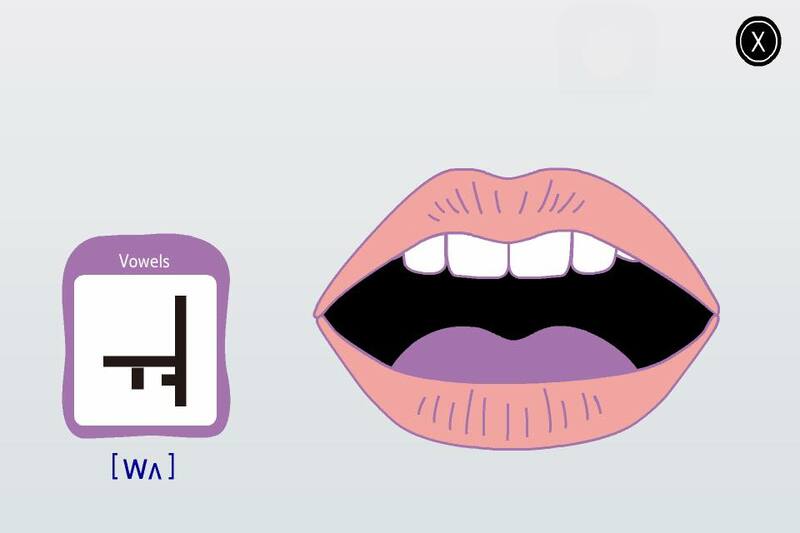 I stumbled across one app called PopPopping Korean – Pronunciation (as well as PopPopping Korean – Conversation). I absolutely love it. 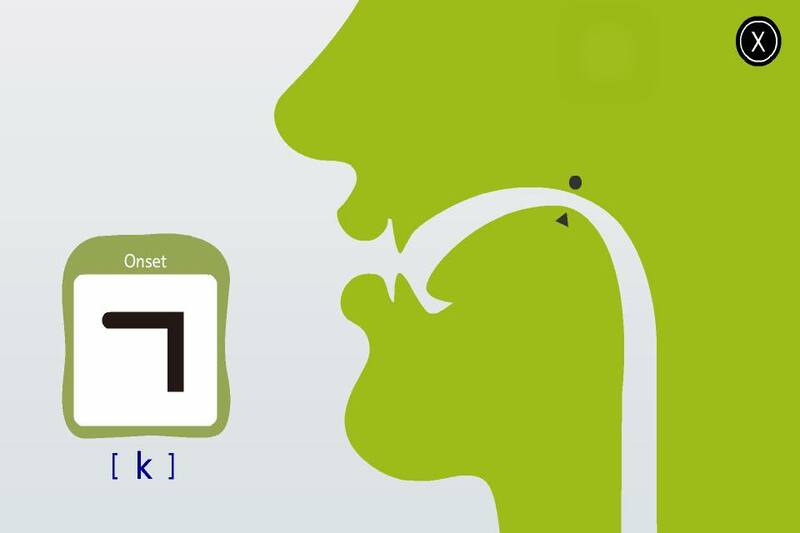 While I found some other apps that assisted me with Hangul such as Korean Letters Lite, nothing compares to PopPopping Korean – Pronunciation. First of all, the app is very well made and beautiful – the style vaguely reminds me of the Katamari game franchise (The King of All Cosmos is one of my favorite characters of all time) or “Dumb Ways to Die“. Its biggest strength, in my opinion, is how it shows you how to pronounce the letters. I took a linguistics class during university and I remember learning how to pronounce things using the International Phonetic Alphabet chart. The IPA, one of the most valuable tools I have ever come across, has sadly faded from my memory. If you don’t use it, you lose it. Anyway, download PopPopping Korean’s apps. I totally recommend them! I have also started to listen to Kpop (for those somehow unfamiliar: Korean pop) to get better accustomed to hearing the language. I have heard of Super Junior before, but I completely committed this past week. I have developed a huge crush on Cho Kyuhyun and even cried about a car accident he got into eight years ago. He even sang a song about me. 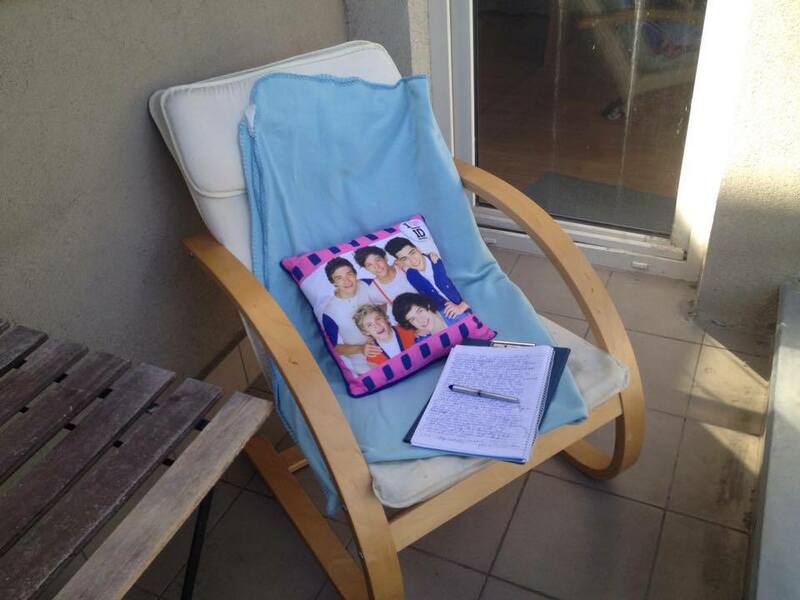 If fan-girling was a sport, I would be an Olympic Champion (you might have read about me seeing One Direction in Vienna). I have listened to Jpop (again, for those somehow unfamiliar: Japanese pop) and watched anime for years, so listening to Kpop isn’t “out there” for me. In 2007 I was 100% all about the boy band NEWS with Ryo Nishikdo being the love of my life in that band (he left in 2011). I should maybe stop now because I tend to get carried away. GOOD THING I TURN 27 IN A FEW MONTHS! Oh, and lastly I have been watching YouTube videos by the Korean Englishman. Josh is an Englishman who speaks fluent Korean – I am inspired to say the least. Outside writing the rough draft to this post. As for Korea, my visa documents have been submitted to the immigration office. I am waiting for them to give me my E2 visa issuance number. Once I get that, I will pop over to the Korean Embassy in Hungary to have them process more things and give me my visa. After that, I will buy my plane ticket! Yay! Also how is it that I have seen tickets as low as $450 to Seoul when it costs over a thousand to get me to my hometown when it is the same exact distance? I shall never know, I suppose. Now that school has ended, I have found myself walking around the neighborhood and eating ice cream alone at a local shop a lot more often. 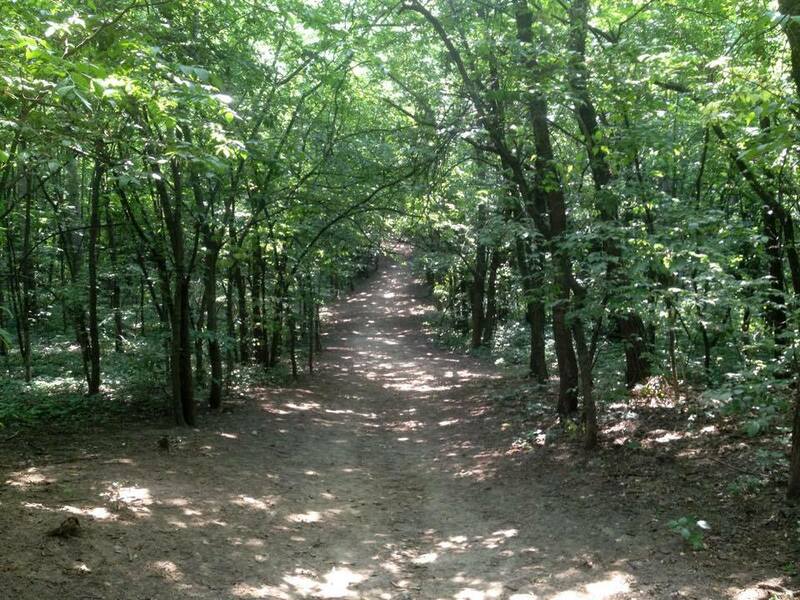 I tried walking around the forest near my flat yesterday, but after being viciously attacked by mosquitoes, I will pass on nature walks for a bit. Next week Budapest will see temperatures in the upper 90s/lower 100s (around 38°C). For those back home, you are probably thinking, “Oh boo hoo, we have had those temperatures for a long time.” Let me know remind you that FEW PLACES HAVE AIR CONDITIONING. I will probably fill my bathtub up with ice water and go for a swim. Either that or hide out in a mall or grocery store all day. This girl is on fire. Immediately after taking this photo, I found two mosquitoes feasting on my arm. 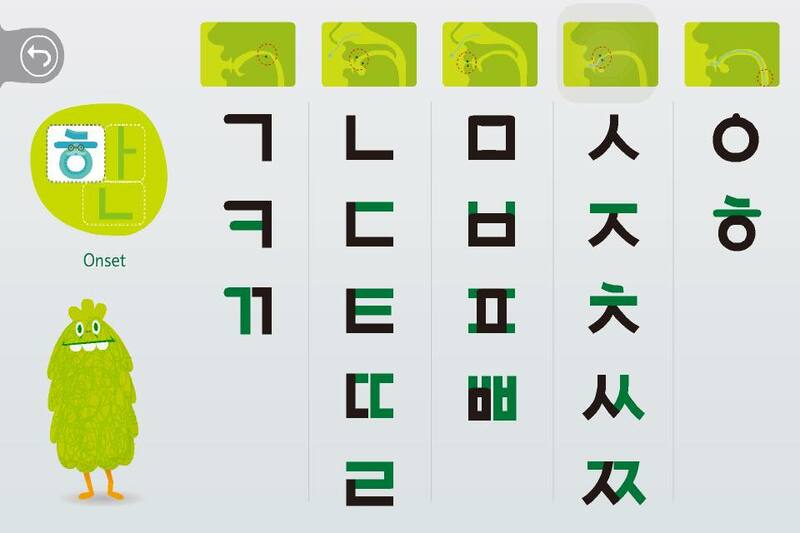 Do you have any good suggestions as to how to learn Korean? I am considering getting a private tutor once in Korea. I hate myself for not being fluent in Hungarian, but there is nothing I can do about that now (unless I magically become fluent in the next month). Having a basic understanding of Hungarian has really helped me a lot. I plan, at the very minimum, to have a basic comprehension of Korean. Here’s to knowledge because KNOWLEDGE IS POWER. ← Goodbye, Budapest. Hello, Seoul! Don’t stress about it. I mean, do as much as you can in the next few months, but you know that as soon as you arrive and are surrounded by the language, that’s the moment when it’s going to start improving by leaps and bounds. Ah! I haven’t seen that yet. YOU WILL ALWAYS BE A WEALTH OF KNOWLEDGE. I’m taking a gander now! I am not the best with languages either, but somehow I picked up some Hungarian? BELIEVE AND YOU CAN ACHIEVE I suppose. ahahah let me just clarify now that I am far from fluent. I picked it up really easily, but then stopped pushing myself. I am about the same as I was when I took it seriously three years ago. WOAHHH. You are my queen right now. wow! You do know alot of languages, I’m jealous haha. Actually, I’ve been trying to learn chinese for the longest… after 4 years I just gave up – it’s too hard and I’ll always have the vocab of a 3 year old. I know bits of languages, but I am only fluent in English. I would like to change that though. If you quizzed me on Spanish today I would probably fail. Could you go somewhere else to do a Spanish immersion program?